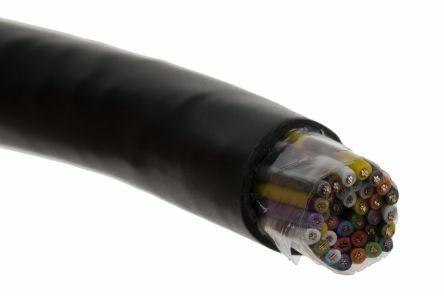 A multicore industrial cable is an electric cable containing multiple cores made from copper wire. 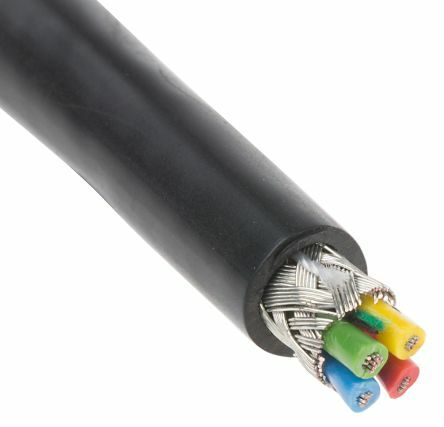 To be considered multicore, a cable normally has more than the typical number of cores for that kind of cable. 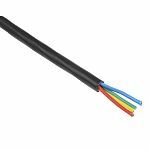 What are multicore industrial cables used for? 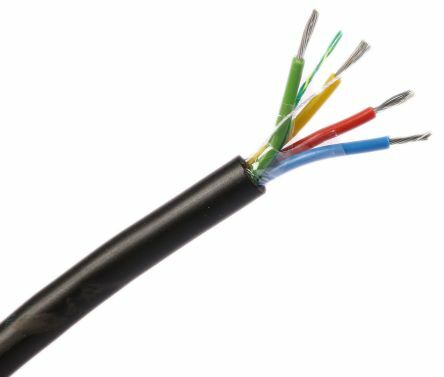 Hook up wires, where high-density and complex circuitry cabling is needed like in aerospace and defence industries. 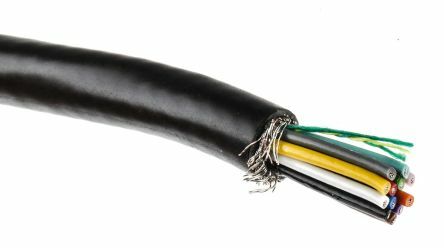 High-speed copper cables, for military and marine applications requiring top speed current and signal transmission. 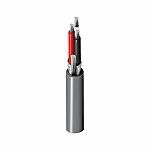 Twisted pair cables, for heavy machinery and bulky equipment systems in factories and production plants. 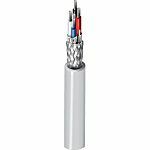 Powered Cables with added flexibility to prevent wrinkling or cracking of the insulation used for areas with tight spaces and awkward angles. 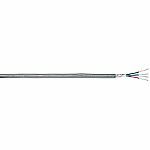 Coaxial cables, which are lighter than standard industrial cables and offer significant size and weight saving features for applications like security, communications, microwave and avionics systems.